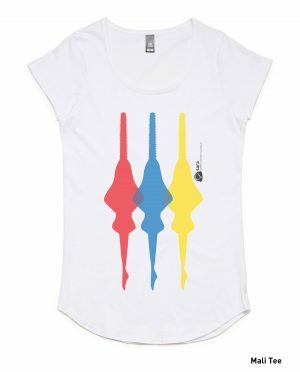 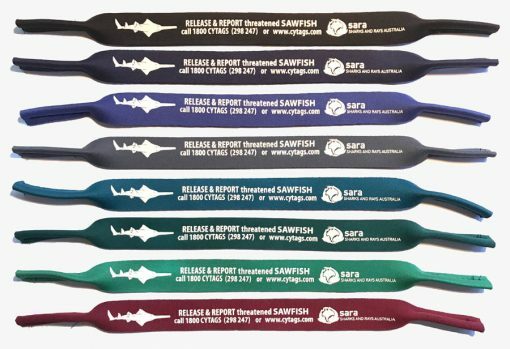 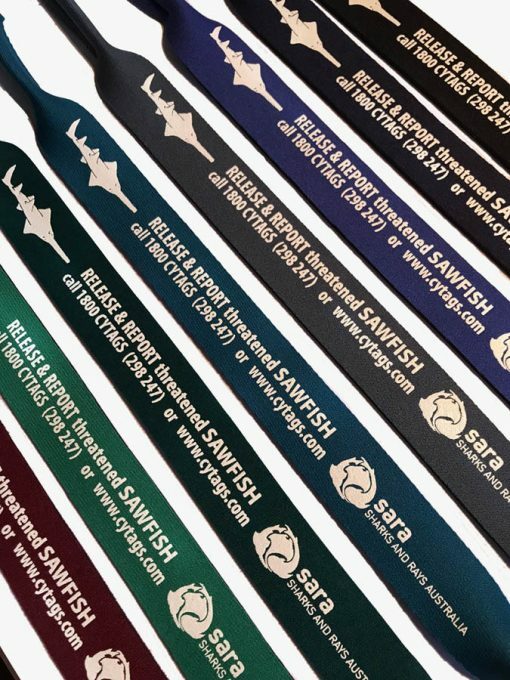 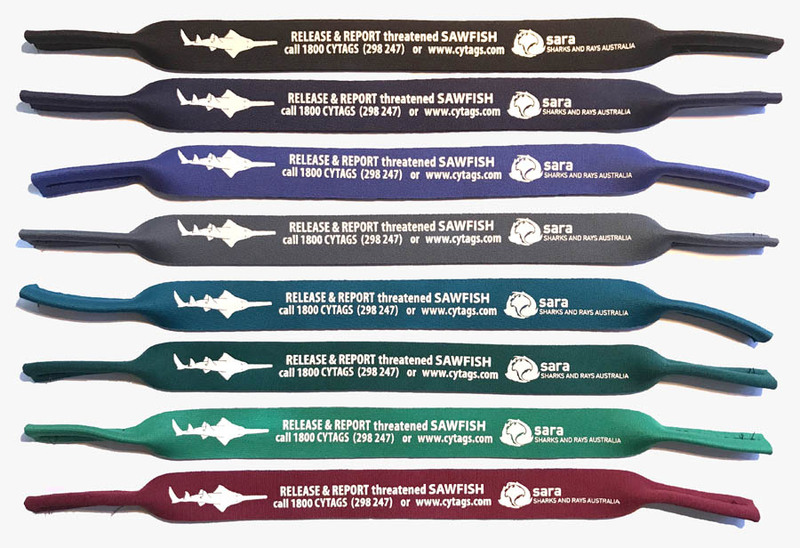 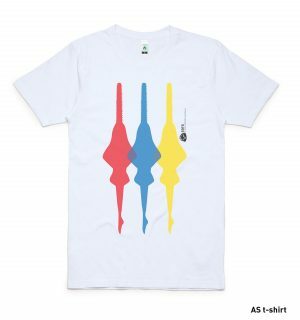 Show people that you care about sawfish and at the same time remind them where to submit their sightings! 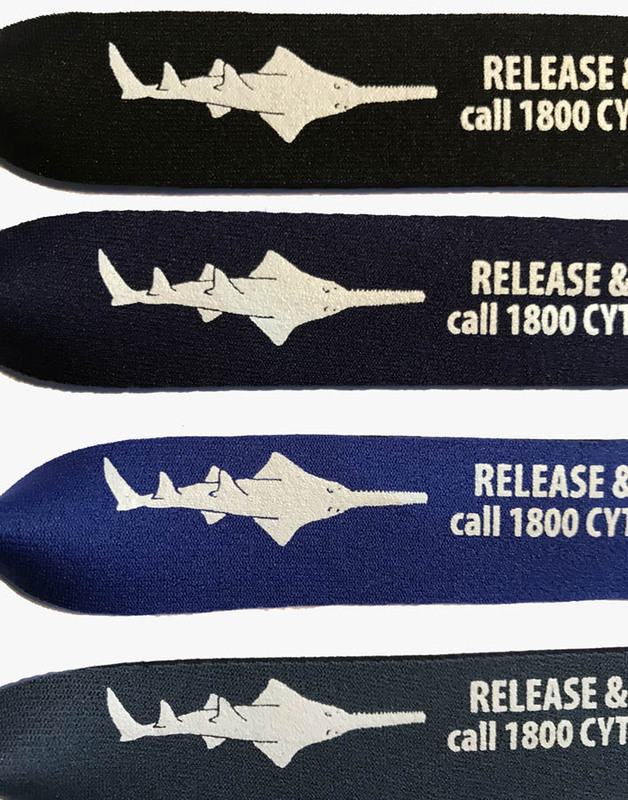 These sunnies straps are made from high quality neoprene (3mm tick). 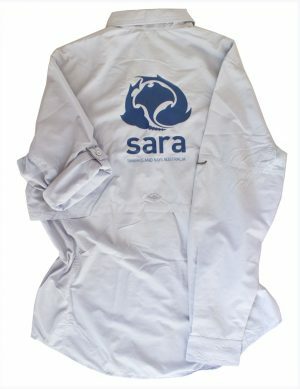 They have the SARA report homepage and hotline printed on them. 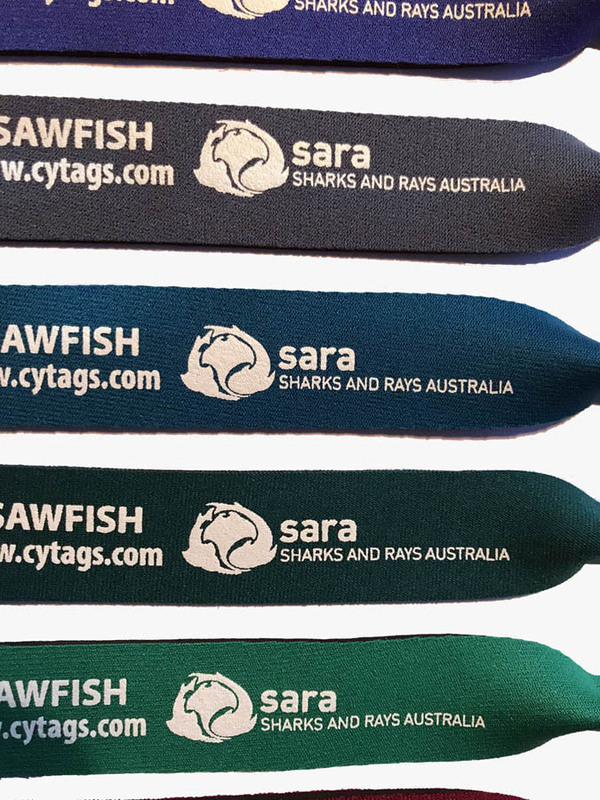 They are very useful when out in the field or on a boat, where you don’t want to drop your sunnies!